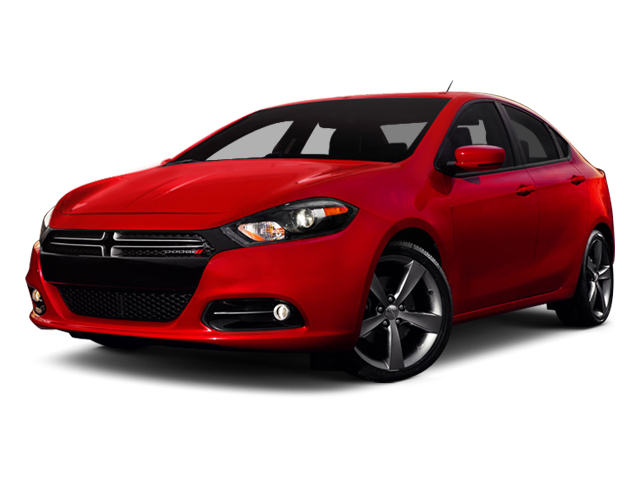 Hello, I would like more information about the 2013 Dodge Dart, stock# GP03049. I would like test drive the 2013 Dodge Dart, stock# GP03049. Please text me about this 2013 Dodge Dart (1C3CDFCH1DD159134).